This is a beautiful instrument in beautiful hands. 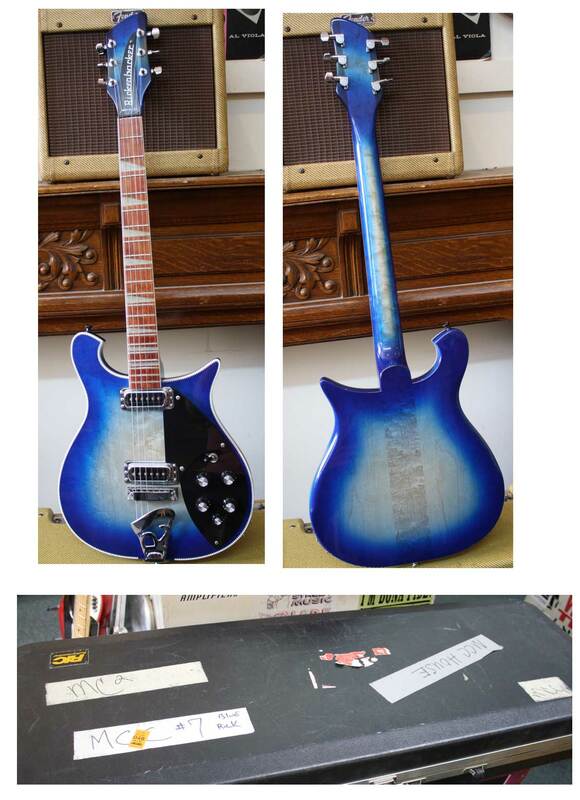 A blueburst 660. A nice guitar to be sure. There was a thread on the RRF about it. Hers is long before Blueburst was a COY - 2001 as I recall. I agree. I wonder why she sold it?